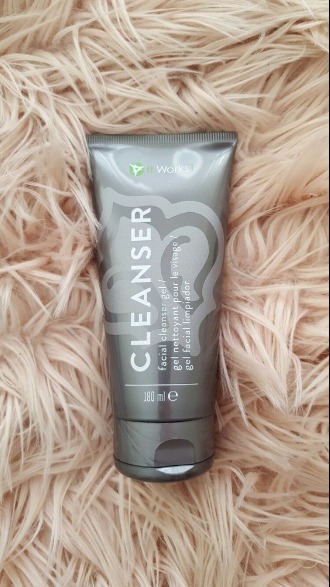 The first item is a cleanser: formulated for all skin types, this cleanser gets rid of oil,dirt,makeup while leaving your skin feeling clean, refreshed,hydrated! 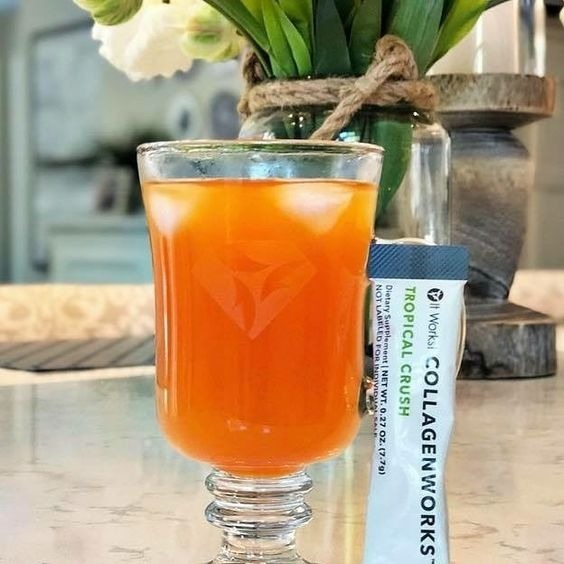 Second item is Collagen:with a fruit taste you can drink your skincare! 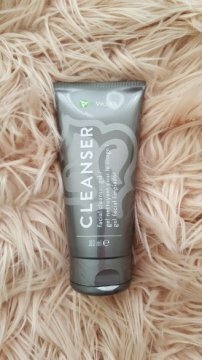 this helps with joint relief, gives you full lips, shiny hair,strong nails, overall glow... known to help with migranes as well. this is a Hot item!